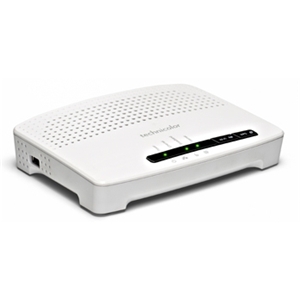 Buy Broadband Modems and ADSL Routers for Broadband Access from Freeola! Our combined broadband modem/routers have a built-in ADSL modem, so that internet access can be shared with all connected devices. 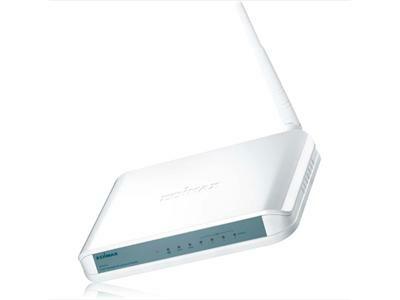 Take your pick of our ADSL routers for broadband internet connections.